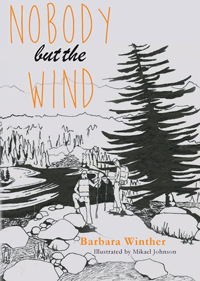 Barbara Winther is a multi-faceted author who writes children's books, thrillers, books for young adults, and books about local history. 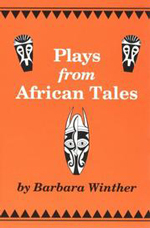 Her publications include dramatizations of stories and folktales such as Plays from Folktales of Africa and Asia (1976); Trickster Hare (1981); Plays from African Tales (1992, 1996, 1999); Plays from Hispanic Tales (1998); and Asian Tales (2004). 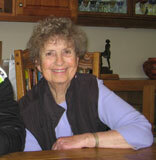 Additionally, Winther writes about current and historical events in her community. 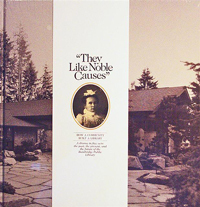 Her 2000 book They Like Noble Causes is an account of how Bainbridge Island came together as a community to build its local library. 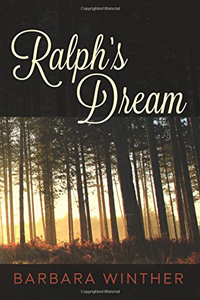 The story of the Bainbridge Public Library, the author states in the prologue to the book, "...is what happens when people care and work together for the benefit of their community." In 2009 Winther teamed up with Gary Loverich to write Let It Go, Louie (2009), a book about the history of Croatian families in the Puget Sound area. 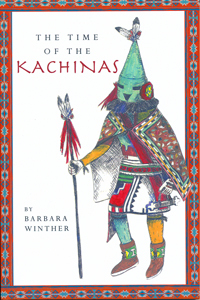 Winther's most recent works include the thriller Jaguar Dances (2010), The Time of the Kachinas (2014), Nobody but the Wind (2015) and Ralph's Dream (2016). 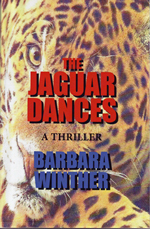 For more information about this author go to http://barbarawinther.com/.